Home / News / It’s our birthday! 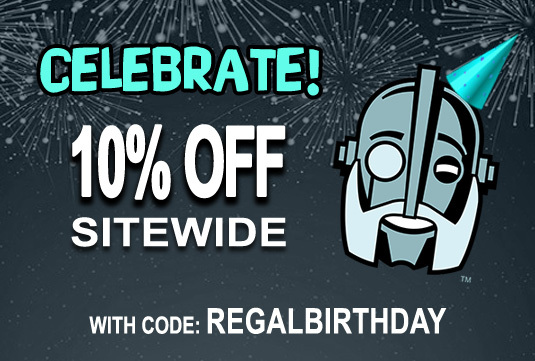 Celebrate with 10% Off! CELEBRATE OUR BIRTHDAY WITH 10% OFF TILL APRIL 16th! Celebrate our birthday and save 10% through April 16th! Thank you all for reading and following along with us this last year. We’ve got much more in the works, so stay tuned. We look forward to sharing more with you soon!